We’re very pleased to introduce our Native Android SDK to the world. For us, this release is a big deal. It’s the #1 most requested feature from our customers. And this is obvious since Android is by far the world’s most popular operating system. Our new high-performance native SDK eliminates rebuffering and increase session durations. Also, it helps providers reach more concurrent viewers, improve geographic coverage and cut distribution costs by at least 50%. The SDK has been in a closed beta program with a few selected partners. We're trying to give a lot of attention to each customer and get as much feedback as possible. We're now opening a few more slots for video apps developers - apply here to join the program. Supports HLS streams (MPEG-DASH support to come soon). Differentiates between cellular (3G/4G) and WiFi connections (only wifi users share). Supports ExoPlayer, Mediaplayer as well as custom players. Why Android is taking over the video space? 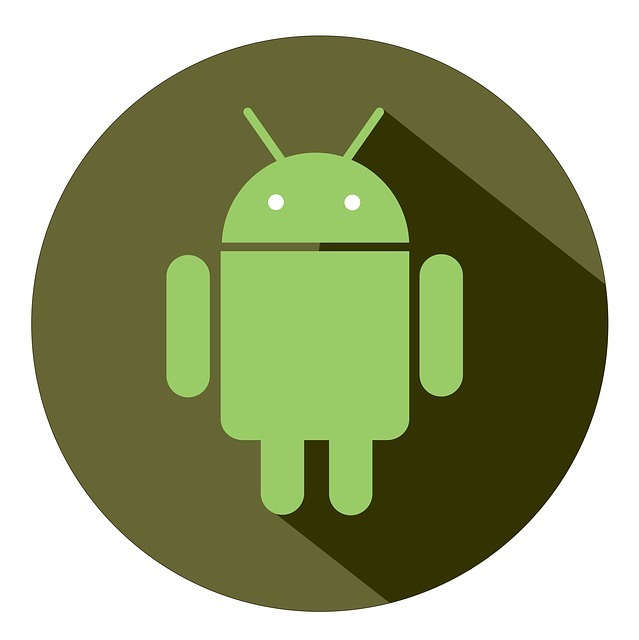 Since 2010, Google Android has surged to become the foremost mobile operating system around the globe. As of the end of 2016, Android served as the backbone of roughly 85% of the world's 2.1 Billion smartphones. Peer5 is proud to announce our support within popular native applications on each and every one of them. Additionally, Android is the emerging leader in the growing OTT set-top box industry, set to replace yesterday’s IPTV cable boxes with streaming technology for thousands of live and VoD content providers. 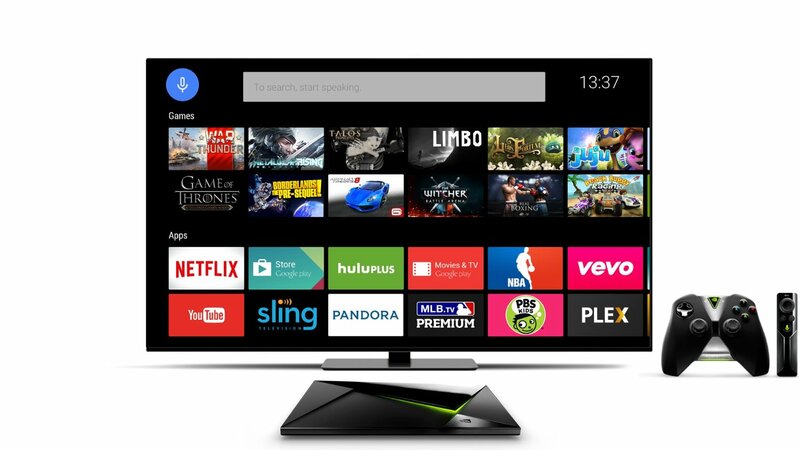 In the coming months, also expect to see new Android based devices connected to your TV, such as the new powerful Nvidia Shield TV (picture above) or many other options that OEM and operators around the world use. Hadar Weiss is a co-founder and the CEO of Peer5, the Serverless CDN. Founded in 2012, Peer5's mission is to leverage HTML5 to enable video streaming on a massive scale. Our novel peer-to-peer solution solves the peak demand problem by creating an elastic mesh network consisting of individual viewers that actually gets stronger as viewership increases. This means that we perform our best at the exact moment when traditional CDNs struggle the most - making Peer5 the perfect complement to a broadcaster’s existing CDN infrastructure. Signup for a free trial and apply for the Android beta.